His party was now with the NDA, but if the policies of the government became anti-people, "my party will always be with suffering people", Rane said. 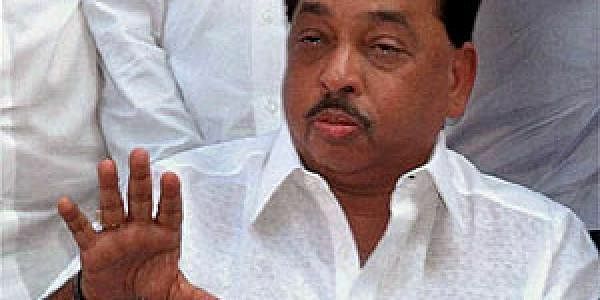 KOLHAPUR: Former Maharashtra chief minister Narayan Rane, who quit the Congress to form the Maharashtra Swabhiman Party, today said here that his party would always be with "suffering people". Rane, during his visit here, also met MP Dhananjay Mahadik and some other local political leaders. These meetings were not political, he told reporters. Rane claimed that the Congress would not achieve any miracle under Rahul Gandhi's leadership in Gujarat elections. He supported demands of reservation of the Maratha and Dhangar communities, he said.